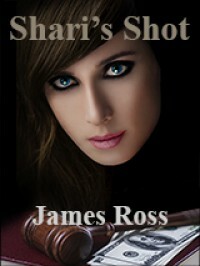 Review: 'Shari's Shot' by James Ross - Accio Bookworms! This book was hard to get through, mostly due to my hatred for the main character, Shari. As much as I hated her though, I couldn't stop reading, even when I'd want to cuss her out and throw my book across the room out of anger and frustration. Never have I read a book where I've absolutely hated the main character but still felt compelled to read, but James Ross did an excellent job! I loved his writing style, his characters (even the hated Shari), and his ability to deliver plot twist after plot twist. Only two things about this book bothered me. One was the text messages. If it were a couple texts I was able to keep up with which person was texting but, but when it carried on a conversation, something I'd get lost in who was who and would have to reread through again. The other thing that bothered me were the number of chapters. 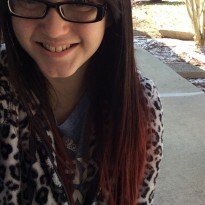 Some chapters wouldn't be more than two paragraphs. I'd much preferred to have something indicating either the separation of POVs/timelines/etc, instead of having the 100 odd chapters. But that's just a personal preference. All in all, I thought it was an okay read.